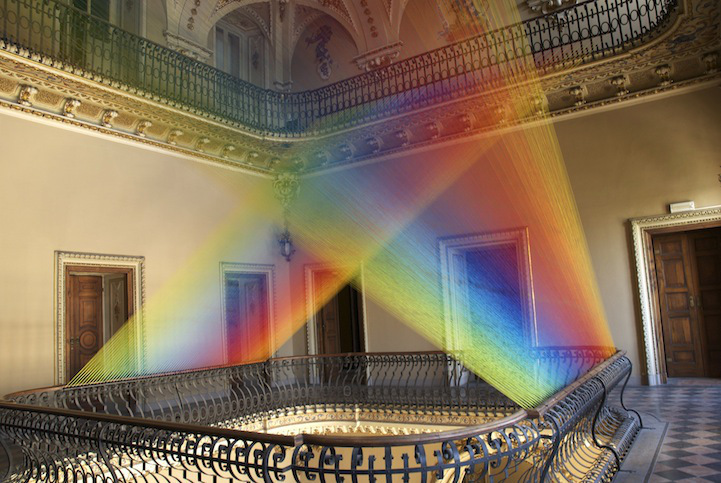 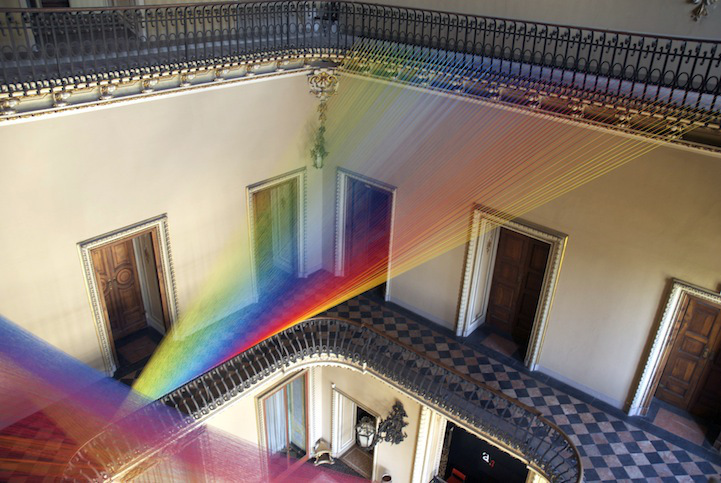 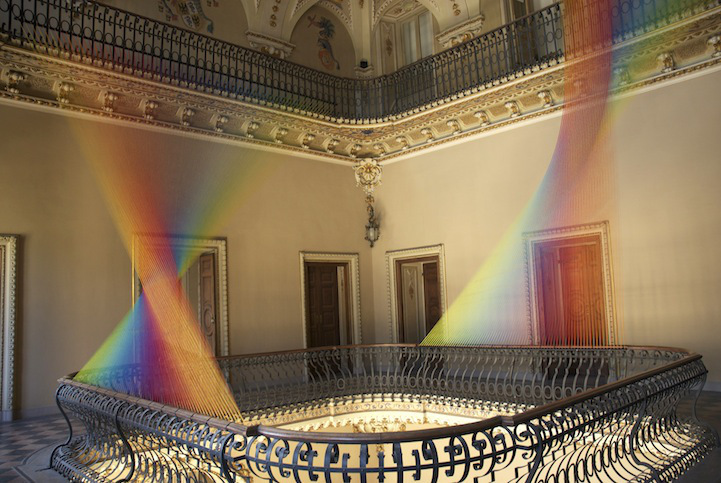 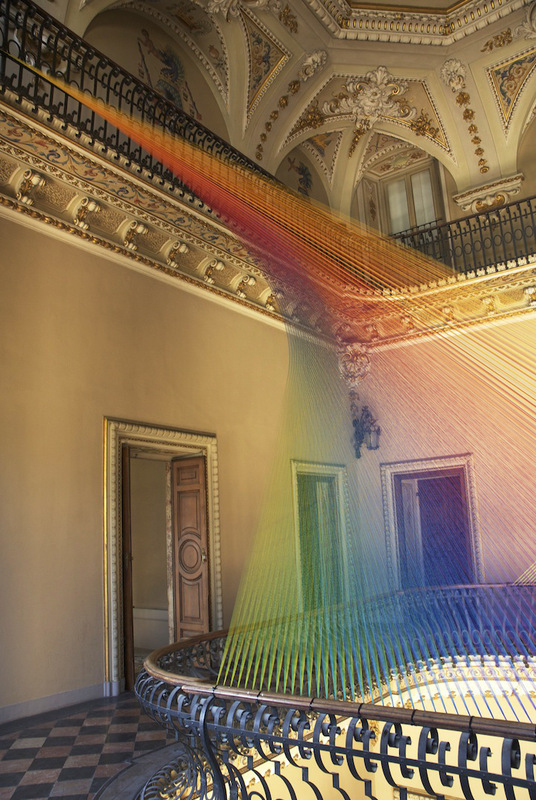 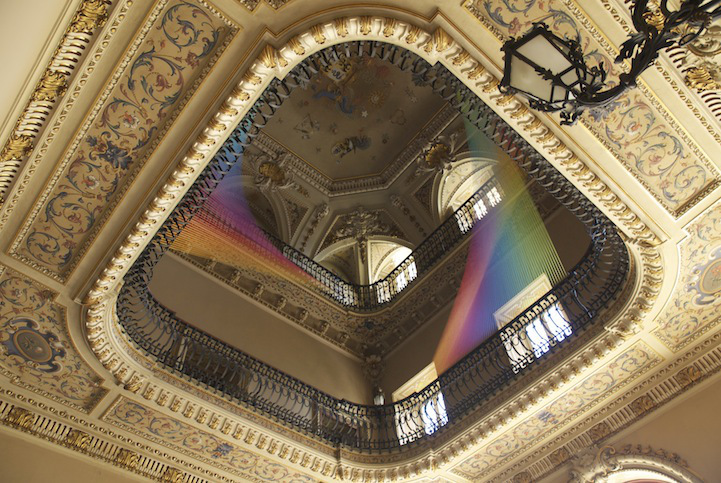 Artist Gabriel Dawe is showing his incredible new installation that just opened to the public last October 6 in Como, Italy. 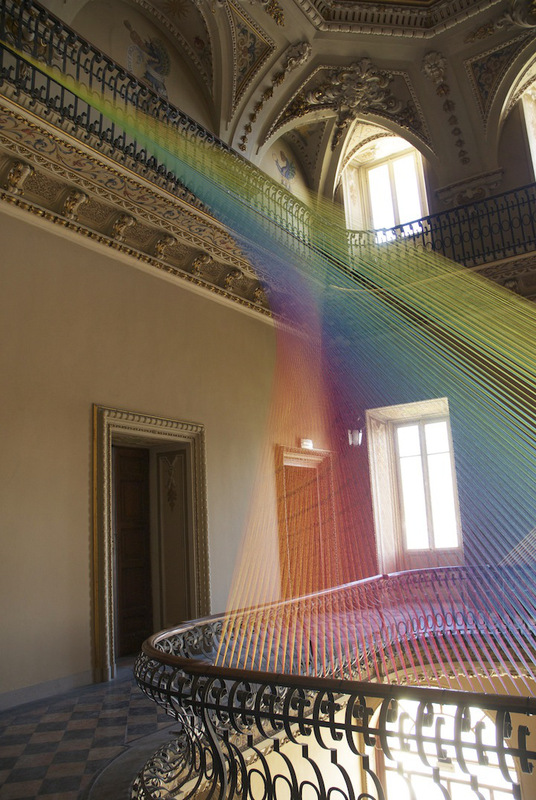 As part of Miniartextil, an annual exhibition of contemporary art, Dawe created Plexus no. 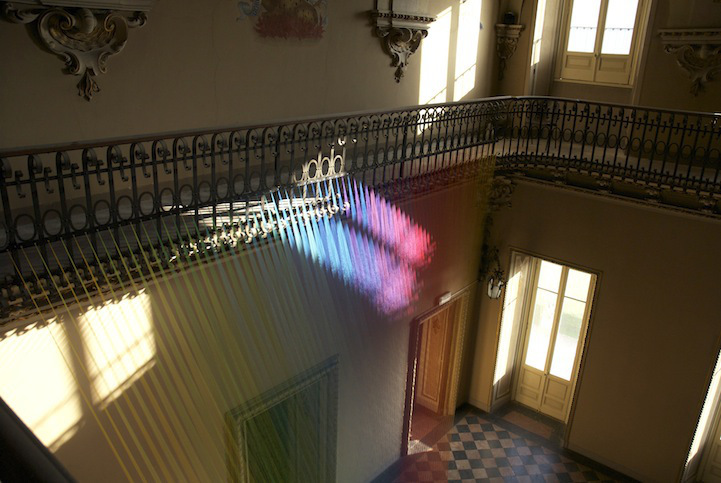 19, a stunning thread installation that’s beautifully spread across two balconies in the atrium of a historic villa. 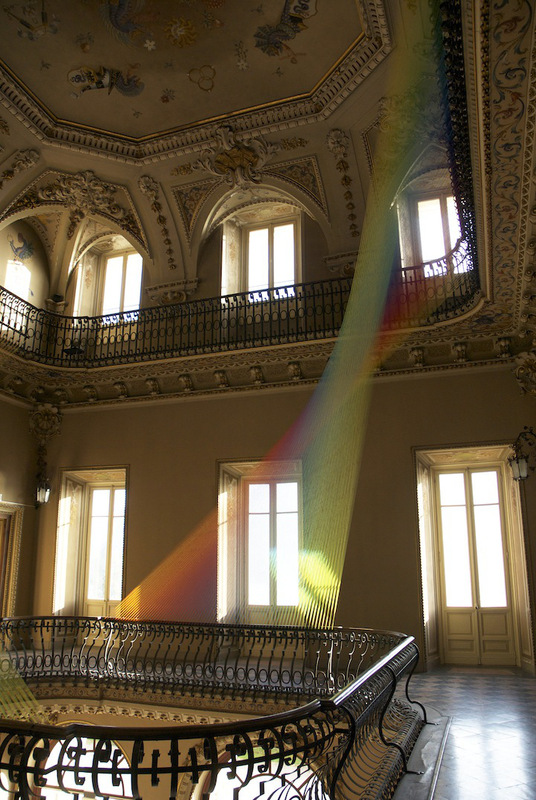 The early 19th century neoclassic house, called Villa Olmo, was acquired in 1924 by the municipality of Como and is now open to the public only during cultural events and art exhibitions like this. 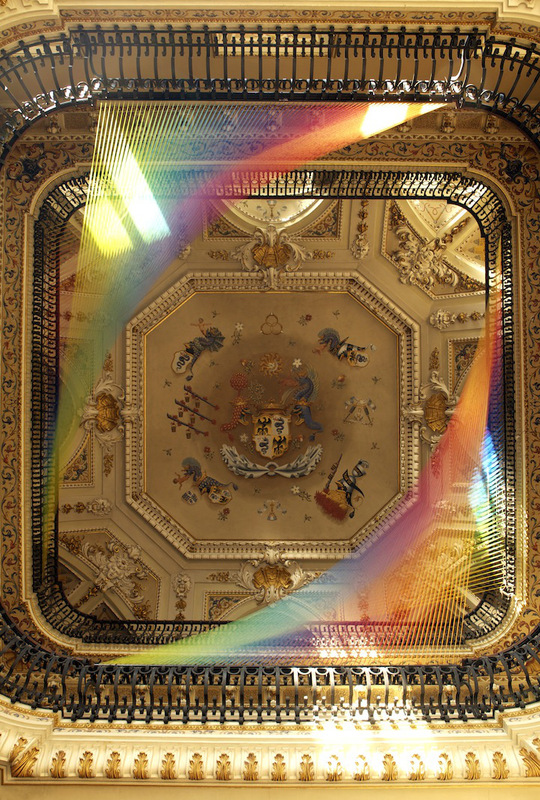 The Tirol Austria Thermal Bath. 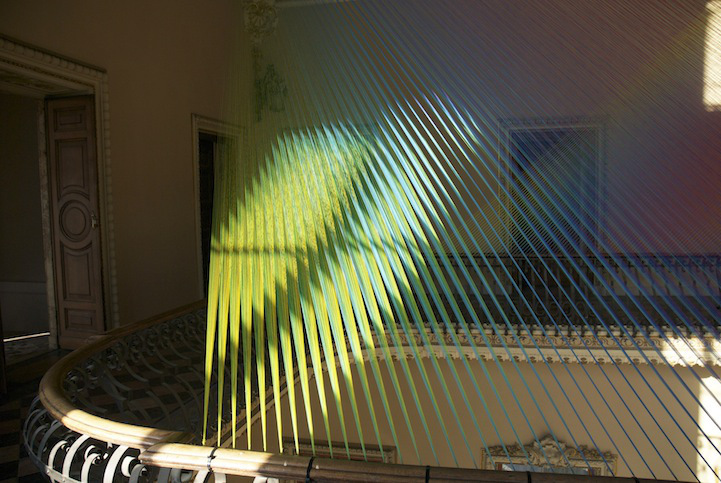 The Glass Walkway At China's Tianmen Mountain Park.